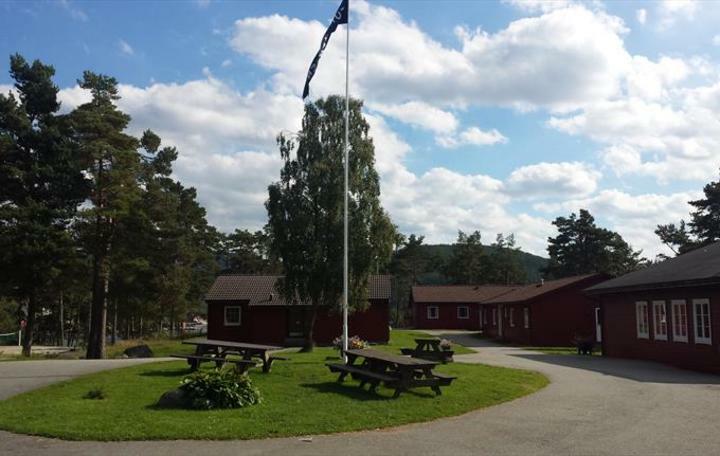 Furutangen is a hostel by the sea, and offers excellent opportunities for canoeing, swimming and exploring the countryside. 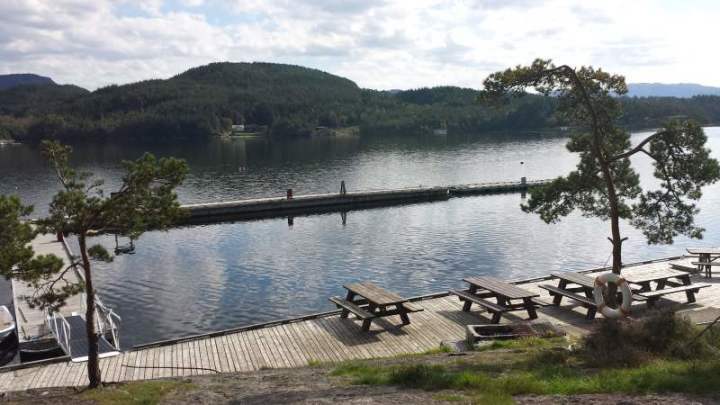 Furutangen is a beautiful place by the sea, and offers excellent opportunities for canoeing, swimming, and exploring the seaside, the forest, and the Randåsen Hill with nice views across the countryside. The city of Stavanger lies to the south. 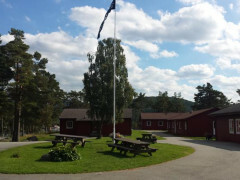 The hostel at Furutangen lies on the western side of the island of Randøy. There is a shop on the other side of the island, about 10 km distance, with everything you need. It is possible to rent a "taxiboat" from Stavanger (Fiskepiren) to Furutangen it will take approximately 35 minutes. From Stavanger take the ferry to Tau and from there Road 13 to Randøy. On the bridge over to Randøy there is a sign "Furutangen 8km". Private road to the hostel.